FALL AND WINTER KAYAKING ARE THE BEST! There Is Still Time To Get Out On The Water! 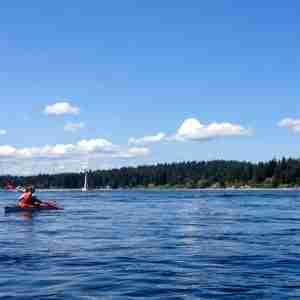 Come Kayaking on Beautiful Bainbridge Island! 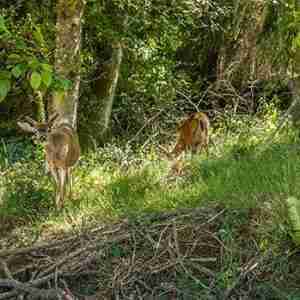 Find your self up close and personal with the beauty of the Northwest. 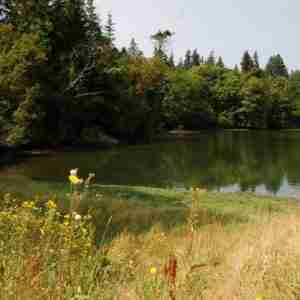 Bald eagles flying over head, otters and harbor seals swimming up to your kayak. You have to be here to believe it! 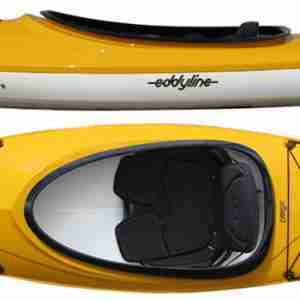 We are a dealer for Eddyline Kayaks, a local, Washington State based manufacturer. 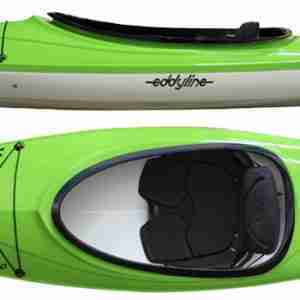 We absolutely love their boats, our entire rental fleet is Eddyline! 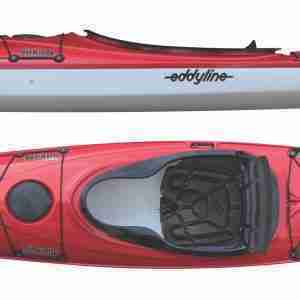 We usually have a few brand new boats in stock for immediate purchase, and all Eddyline models are available to demo and order in by using our rental fleet. The Sitka LT kayak is designed for the paddler looking for a lightweight, high performing kayak with effortless maneuverability and a perfect fit. You will feel like you are dancing when you slip into the snug keyhole cockpit and feel the effortless acceleration from your paddle strokes. 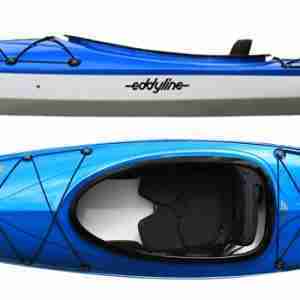 The Eddyline Sky 10 kayak came into existence due to the popularity of Eddyline's well liked Skylark and the ever increasing demand for smaller, lighter boats. 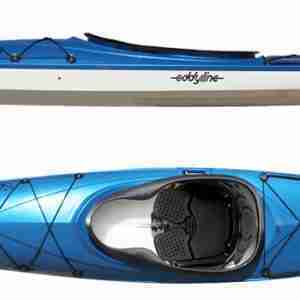 The Eddyline Rio is expressly designed for the small to medium paddler looking for a recreational style kayak with spirited performance and nimble handling. 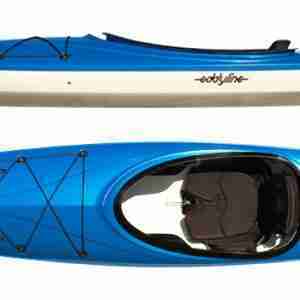 As the name suggests, this kayak strikes a perfect balance between two worlds. 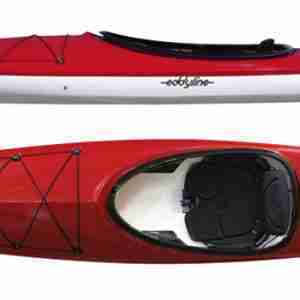 The Equinox brings together the comfort and stability of recreational kayaks and the performance of a true sea kayak. 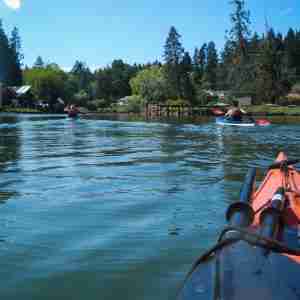 We offer a variety of guided tours around Bainbridge Island, from a relaxing paddle around Eagle Harbor to an exciting high current run through Agate Pass! Prefer to do a self-guided tour of one of the harbors? 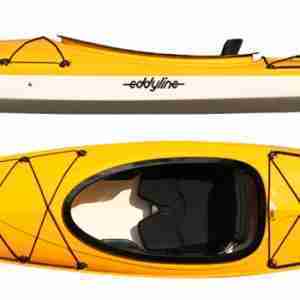 We offer half-day, full-day, or overnight rentals of any of our kayaks. Please look below for pricing, or check out the Rentals page. 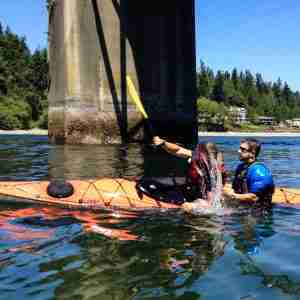 Got an itch to get out on the waters of the Puget Sound? 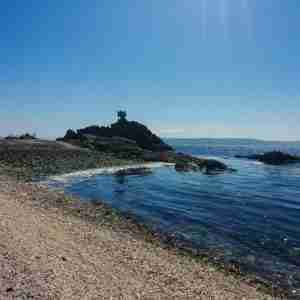 Come to beautiful Bainbridge Island and rent one of our high quality sea kayaks for 4 hours, plenty of time to explore one of our beautiful harbors and have a picnic lunch on a sandy beach. Want more time? Consider our Full-Day rental (8 hours) to get you out on the water. Overnight rentals are available, for an additional charge. 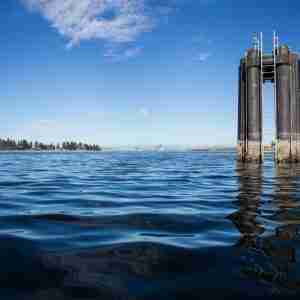 Got an itch to get out on the waters of the Puget Sound? 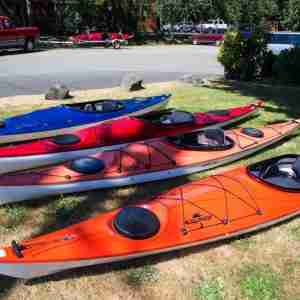 Come to beautiful Bainbridge Island and rent one of our high quality sea kayaks for 2 hours, plenty of time to explore one of our beautiful harbors. 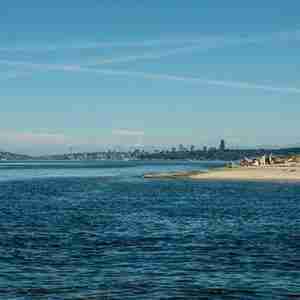 Got an itch to get out on the waters of the Puget Sound? 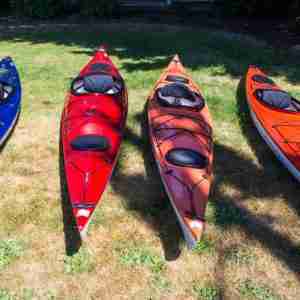 Come to beautiful Bainbridge Island and rent one of our high quality sea kayaks for 1 hours, plenty of time to explore one of our beautiful harbors. 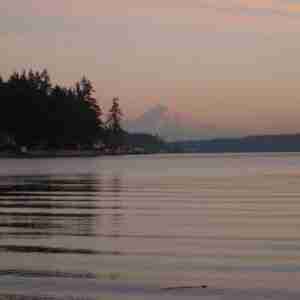 Got an itch to get out on the waters of the Puget Sound? 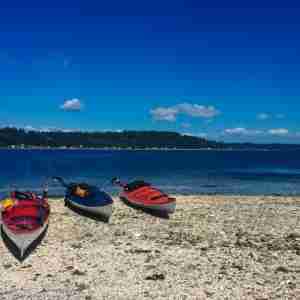 Come to beautiful Bainbridge Island and rent one of our high quality sea kayaks for your full day adventure! Can't get away for a full day? 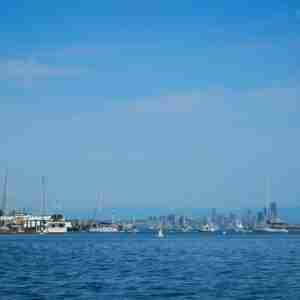 Consider our Half-Day rental (4 hours) to get you out on the water. 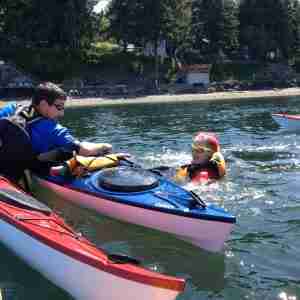 Rent our high quality double occupancy sea kayak for 4 hours to explore one of Bainbridge Islands beautiful harbors! 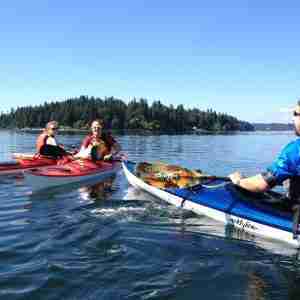 Rent our high quality double occupancy sea kayak for two hours to explore one of Bainbridge Islands beautiful harbors! 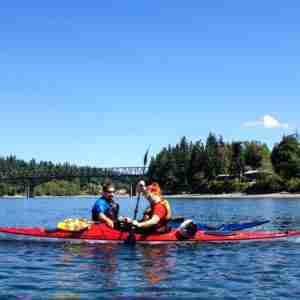 Rent our high quality double occupancy sea kayak for one hour to explore one of Bainbridge Islands beautiful harbors! 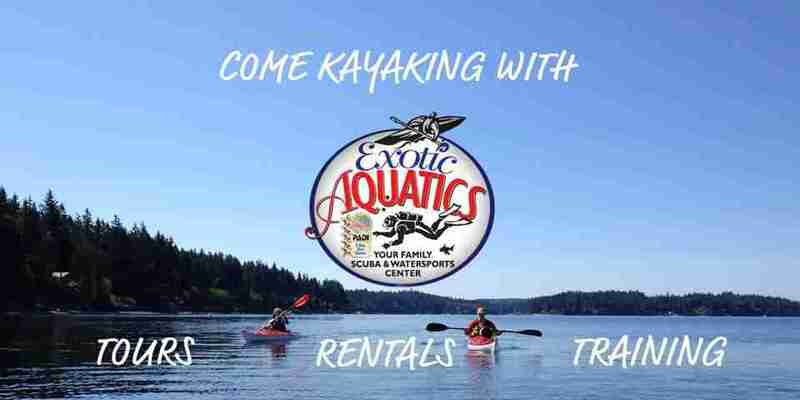 Rent our high quality double occupancy sea kayak for your full day adventure! 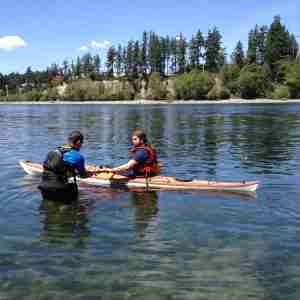 This class is aimed towards those with little or no experience kayaking, as well as those who want some formal instruction or technique tips from an instructor. Come join us for this 2 Hour session in the warm-water pool (or in one of our harbors, if you'd like). 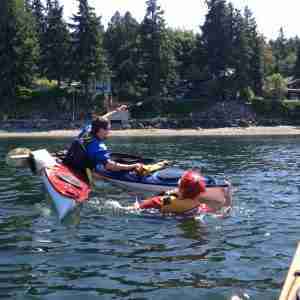 This short course is designed to boost the confidence of the new paddler or rusty one, where we will teach, review, and fine-tune efficient sea kayak rescue and re-entry techniques. 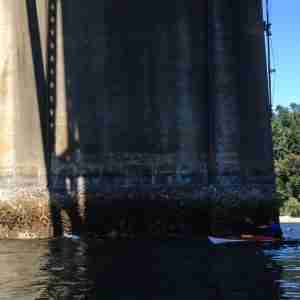 Want to become a true kayaking pro? Learn to right yourself quickly and efficiently after tipping over in your boat. No longer will you have to escape the boat and deal with the pain of getting back in from the water.